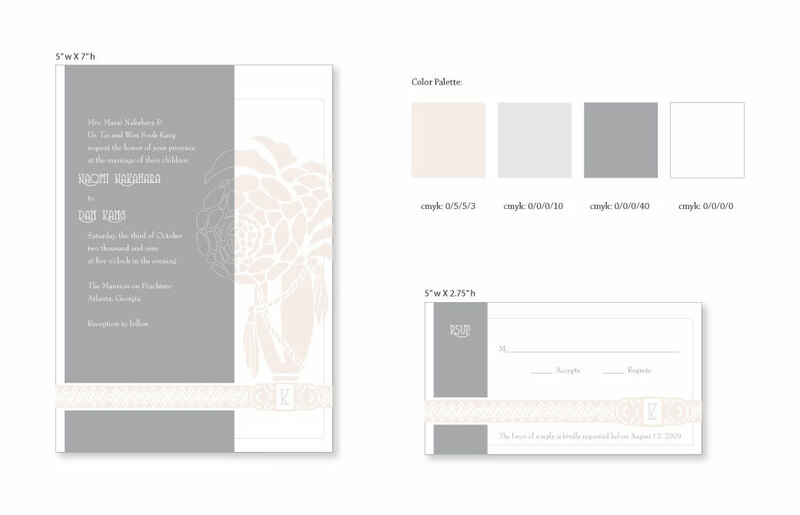 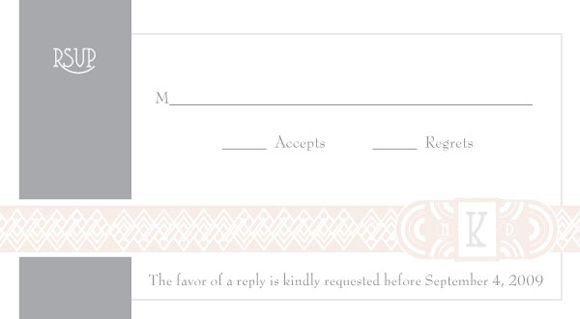 Custom wedding invitations, RSVP cards, and direction inserts designed with an Art Deco flair. 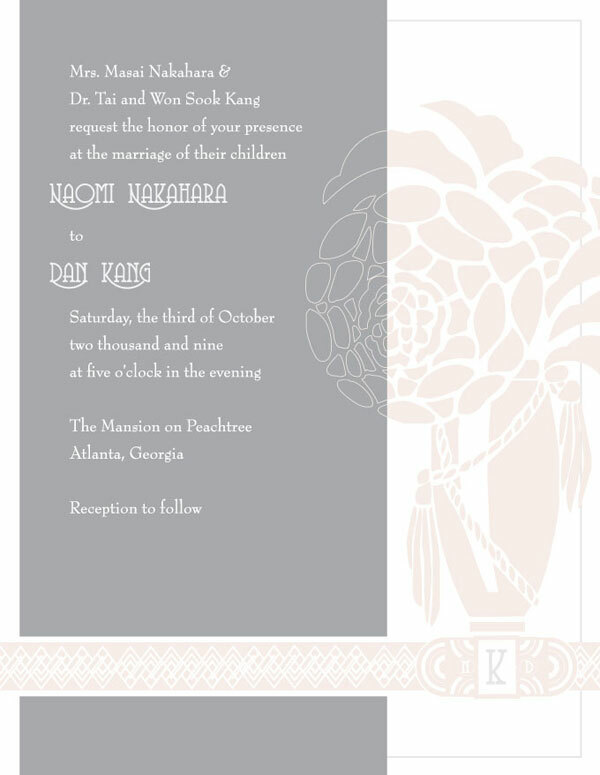 Design wedding invitations, RSVP cards and informational inserts for an art deco themed event. 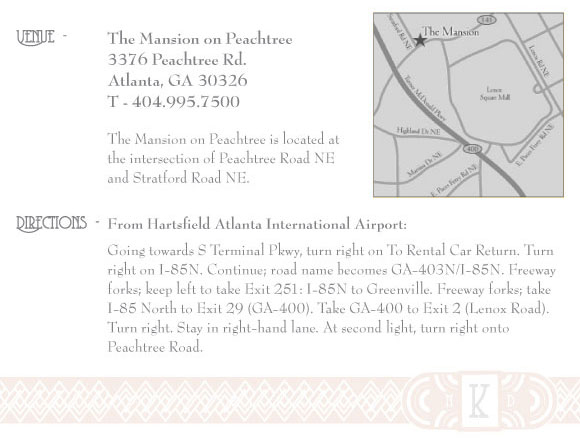 Used art deco elements with an updated twist to create a retro modern look that is elegant with a 20’s flair.